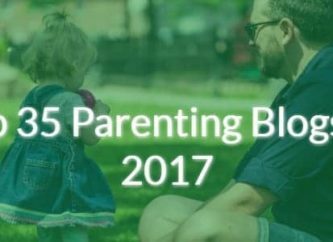 Welcome to our list of Top 25 UK Blogs on the internet! Our goal with these top lists is to provide awareness on the different blog niches that are out there. We do this by providing individual research into the niche, as well as a list of 25 very awesome blogs, which are dominating these niches. 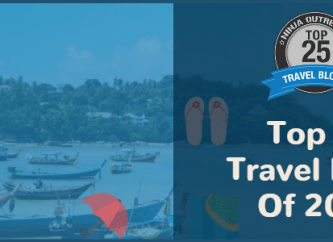 We've custom designed a neat banner, which you can showcase on your blog's press or advertising page as well as the sidebar. Now - let's learn about the UK niche! How Many UK Blogs Are There? What Are UK Blogs Writing About? Here are the top shared articles in the niche. 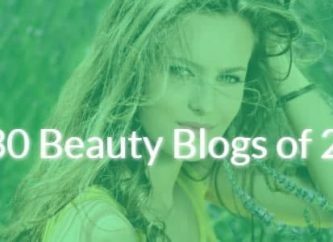 While each UK blog is different, they tend to write about all sorts of topics like Marketing, Arts and culture, Health, Fashion, Cooking, etc. What Is The Demographic Of Readers Of UK Blogs? In short, it tends to be educated women who are browsing the internet while at home or office. How Do UK Blogs Make Money? UK blogs tend to have large audiences, and therefore make money through display advertising and affiliate sales. It is often you see UK blog owners with their own products, and running courses. Naturally, UK blogs also tend to appeal specifically to UK companies that are looking to target a UK audience. How Can You Work With UK Blogs? Two great ways to work with UK blogs are giveaways and display advertising. Readers of UK blogs are looking for tips and products to make their lives easier. This makes giveaways and display advertising a natural choice. What Are The Top UK Blogs On The Internet? 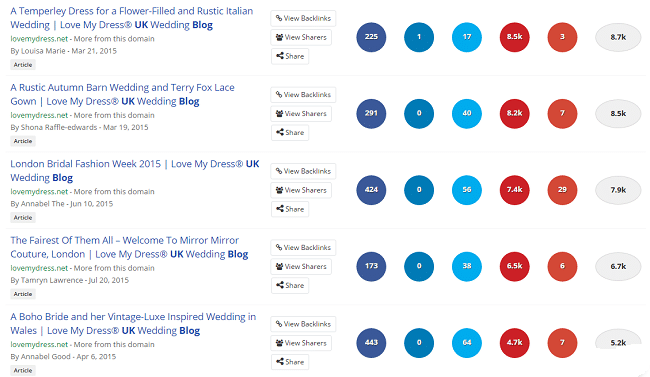 How Did We Rank The Top UK Blogs? Our primary source for finding UK blogs comes from our tool, Ninja Outreach. We can put in UK blogs as a keyword and find thousands of results. We sorted these results by domain authority to find the top ranking ones. Following that, we individually went to each website to confirm that it was up to date and relevant. What Other Top Lists Do You Have? Are you interested in learning about other niches? Here are our current Top Lists. 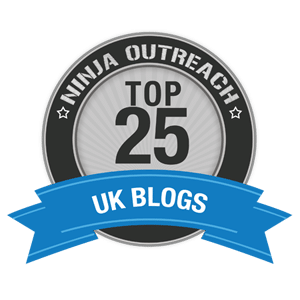 Find More UK Bloggers With NinjaOutreach!